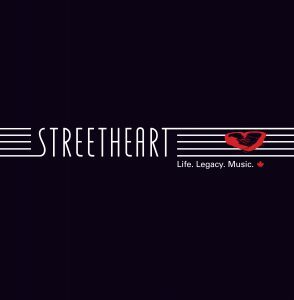 Prev Post: Streetheart Life. Legacy. Music.